Local officials reached an agreement with the remaining residents of Centralia in October of 2013, allowing them to live out their lives there. Today, 11 residents remain. Centralia - the ghost town on fire - is getting a close-up from a documentary filmmaker. Joe Sapienza II directed the upcoming documentary about the town in Columbia County, Pennsylvania, where a fire began burning in the underground coal mines in 1962 and is expected to keep burning for years to come. Originally slated for a September 2016 release, it's now expected to come out in May 2017. 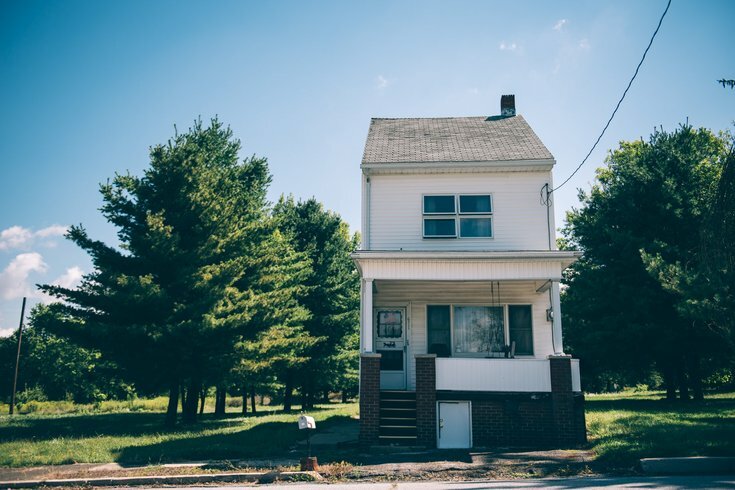 According to a press release, "CENTRALIA, Pennsylvania's Lost Town" was shot over the course of four years and tells the story of the almost completely abandoned town through the lens of former residents and the few people who still live there. Music for the film was scored by Drexel University audio professor John Avarese. It will be screened in Philly, along with a number of other Pennsylvania cities and towns, when it comes out. The upcoming doc isn't the only recent attempt to popularize the story of Centralia. In October 2015 it was reported that NBC had picked up a fictional series based on and named after the town. You can find more information on "CENTRALIA, Pennsylvania's Lost Town" here.